* Perfect small office/home office cutter for sheets up to A4 size paper. 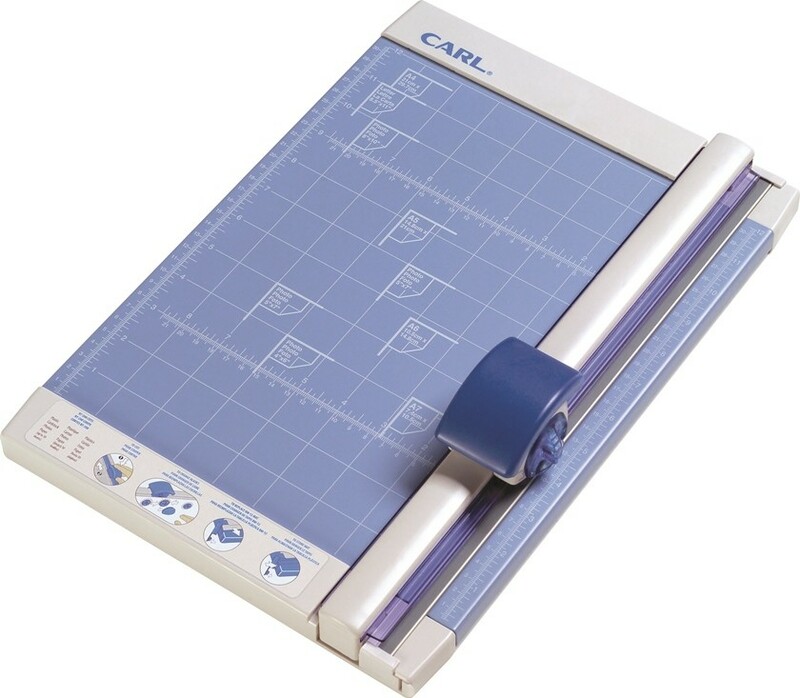 * Patented CARL rails and premium carbide blades hold paper or paperboards firmly in place and cut more precisely. * Calibrated base for accuracy and added stability.